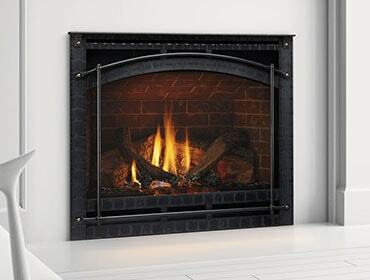 Hearth products come in many shapes, styles and sizes within the major categories of fireplaces, stoves and inserts. When choosing a hearth product for your home, take a few minutes to consider the various fuels that are available. If you have additional questions, visit your a hearth expert at your local Heatilator dealer to discuss fuel options.